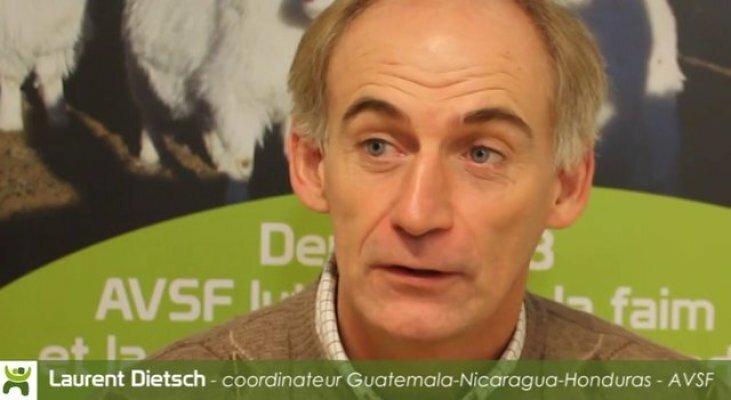 Laurent Dietsch has been working for AVSF as a regional coordinator in Central America since 2010. He spoke to us about the current situation regarding indigenous smallholder families, particularly focusing on the exclusion of women. He also talked about irrigation for farming and "smallholder competitions" as a model of innovation.